Good rest is always associated with getting to know something new, discovering amazing and wonderful things around! Voevodyno invites you to broaden your mind and go on tours around Zakarpattia. 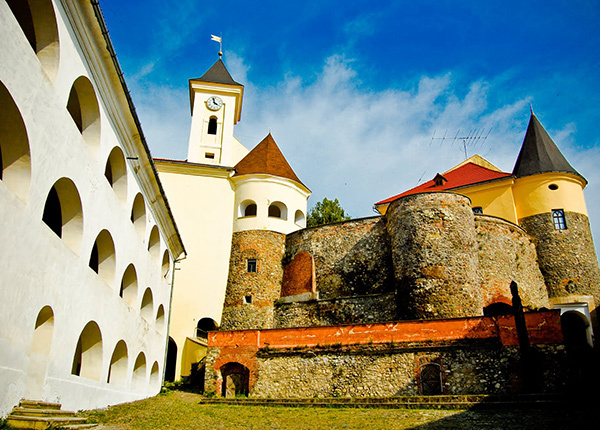 Zakarpattia is an area which is interesting for fans of history and “antiquity”, baroque architecture, genuine gourmets and lovers of all forms of beauty. 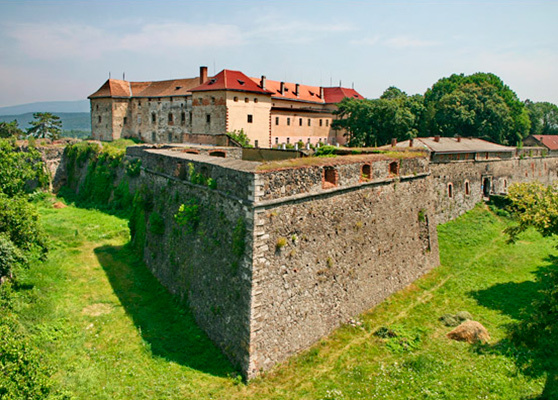 You will be definitely interested in the history of Uzhhorod which is full of reverses: first it was a settlement of White Croats, then it turned into the Hungarian fortress, later it was used as the eastern outpost of the Austrian-Hungarian Empire. 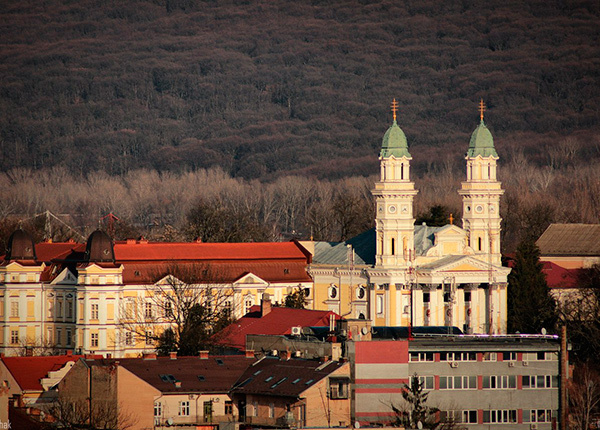 It is the city where catholic, orthodox and protestant religions have collided, where the Uniate church has been created, the city which become a cultural capital of Zakarpattia in the 20th century. 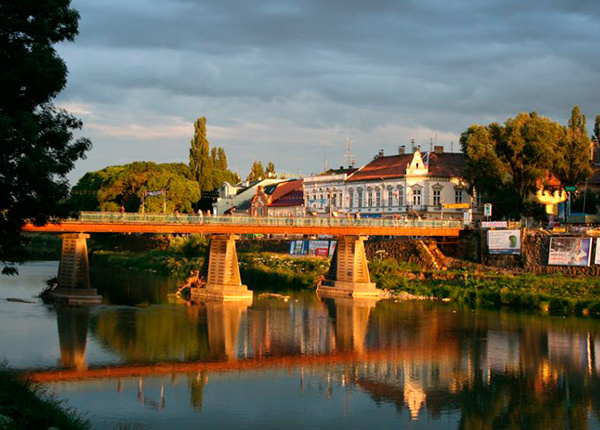 In 1944 Uzhhorod was liberated from Hungarian and German troops, and it was when its history started as a centre of the Region of Zakarpattia of the Ukrainian SSR. 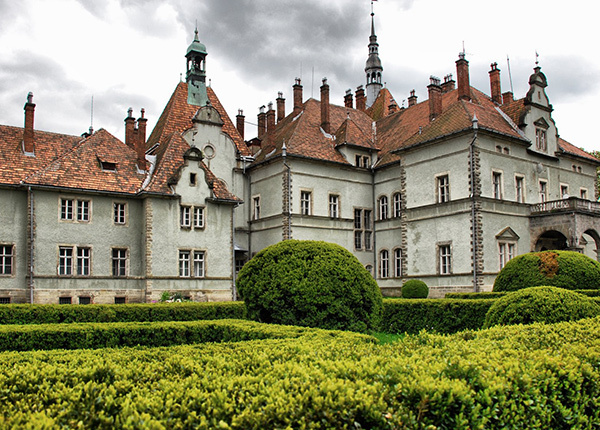 Plenty of periods of the city’s captivating history have been reflected in its architecture: you will see these architectural landmarks during the tour and visit the Castle of Uzhhorod, the Period-House and Architecture Museum, Khrestovozdvyzhenskyi Cathedral and other historic sites of the city. 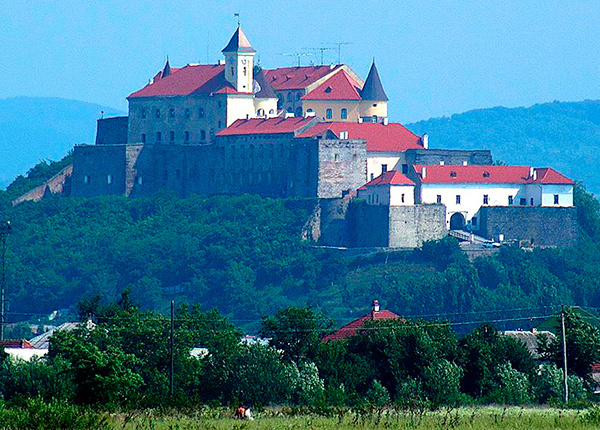 History of Mukachevo, the town in Zakarpattia, is the same dramatic: for instance, Palanok Castle which has been a strong fortress since the 14th century has been many times transferred from a ruler to a ruler, from the Transylvanians to Habsburgs, then it became a prison, a military station and finally a museum where you will definitely get if you go on an educational tour. In addition to Palanok Castle, you will be given an opportunity to walk around the streets of the historic downtown and visit a magnificent hunter’s castle of the famous Austrian family of Schönborn where the quantity of windows equals the quantity of days in a year, the quantity of chimneys – the quantity of weeks, and the quantity of entrances – to the quantity of months. Zakarpattia can surprise you not only with its rich history and sophisticated architecture, but also a wine-making culture. You are invited to attend wine vaults in Berehovo, sampling hall “Chyzay” and Wine-Making and Wine-Growing Museum. In addition to amazing architecture of the ancient Austrian town and picturesque landscapes, Berehovo is famous for its unique thermal water with curative properties. 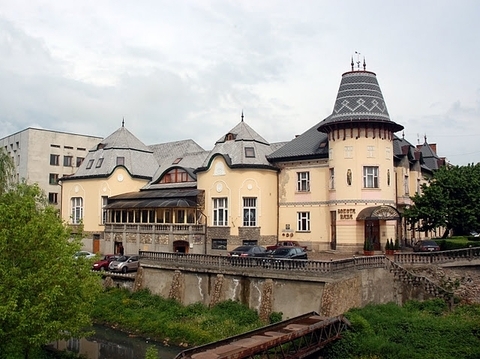 Visit thermal baths in Berehovo and see for yourself!